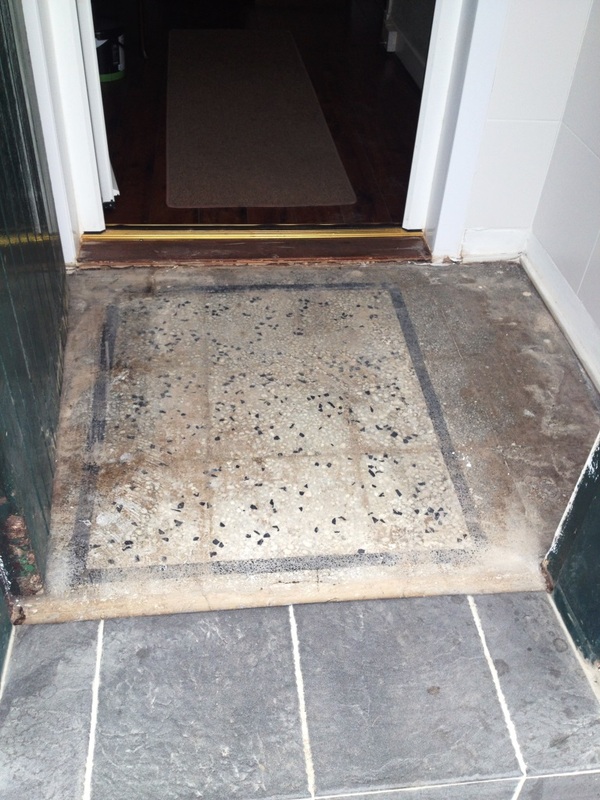 This entry was posted in Stone Sealing Products, Tile Cleaning Products and tagged cleaning services, cleaning terrazzo floor, floor restoration, Glasgow, house entrance cleaning, sealing tiles, terrazzo tiles, Terrazzo Vestibule, tile cleaning, tiled floor by AbzDominise. Bookmark the permalink. 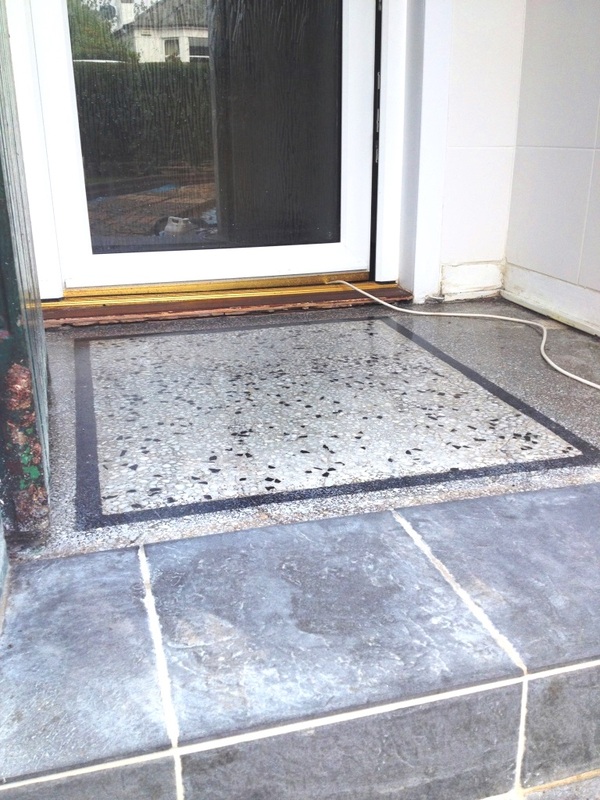 Terrazzo is constituted from particles of marble, quartz and granite groud down to form a flat hard wearing surface.